Our PPC strategies are designed to meet the needs of our clients and their market condition. 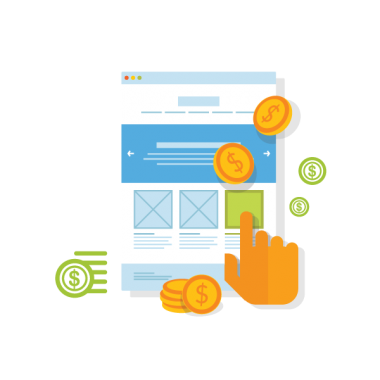 We provide full-spectrum Pay Per Click services that include: Paid Search Ads, Video Advertising, Display Ads, PPC Remarketing and Social Advertising. Our subsidiary develops and markets proprietary PPC Management software to serve our clients' needs.